2013 wasn’t the first year for intense, mature games, but it was a great year for some of the most interesting, thoughtful games in a while. The easiest to pick up on is The Last of Us, as it was a mainstream, big budget game. Despite that, though, the developers managed to maintain a laser focus on the core that mattered. Instead of getting swept up in science fiction biology, Naughty Dog used the simple concept of a mind-controlling fungus migrating from insect hosts to human ones to examine human behavior in an extreme situation. Joel is a scarred man, damaged intensely by the world-altering event’s very direct effect on his life. Ellie is a girl bordering on adulthood in this world, having grown up in it from birth. 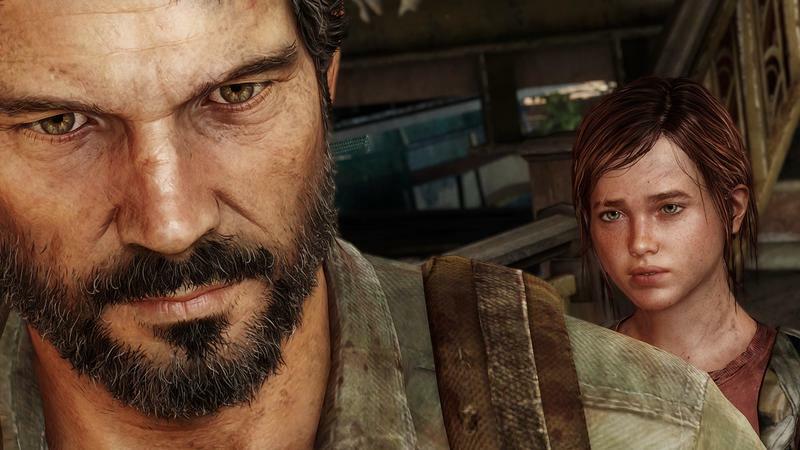 The world of The Last of Us isn’t post-apocalyptic to her the way it is to those a few years older. The pairing of these two allows Naughty Dog to examine human behavior in two very different ways, looking at Joel’s willingness to sacrifice his morals for his personal needs regardless of the outcome and Ellie’s growing worldview and ability to see beyond her own needs as she sees more and more outside quarantine walls. From the independent scene, Gone Home and Papers, Please come to mind. Gone Home is a short, sweet game about family, relationships, and acceptance through a lens of exploration and a little voyeurism. 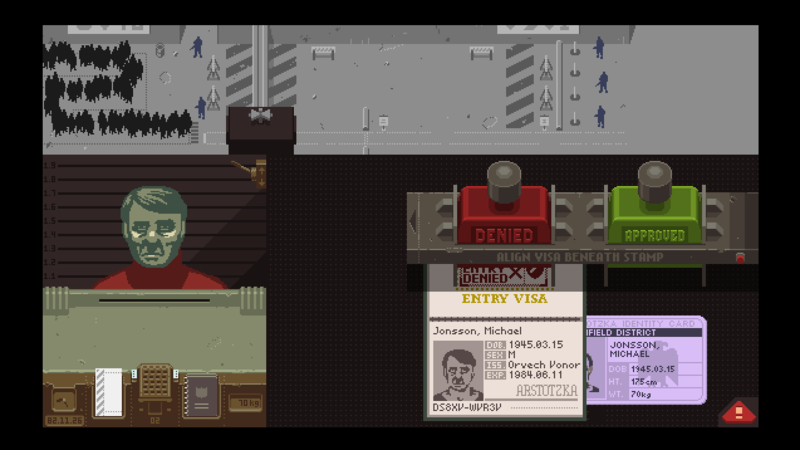 Papers, Please forces the player to put themselves in the place of someone whose own well-being is entangled with denying others their own needs and even lives. What unites all of these games is a unification of the mechanic and the narrative. Each game uses the act of playing the game to tell the story. The Last of Us is a game about survival and it is filled from end to end with death, but each human death feels like a murder, not just a sterile target elimination. Gone Home conveys the voyeuristic sensation of learning about your family while they’re gone through exploration of a well-realized house that looks and feels like a real place without sacrificing color, variety, or narrative. Papers, Please almost instantly transports you to the chair of a clerk in a towering bureaucracy, stuck between the real impact you have on human lives and the cold rules and institutions that control them. None of these games are fun, but all of them call out to you as you get further in. You’re not going to be smiling and laughing like one might when playing Super Mario 3D World, but they compel you to keep playing all the same. They leave a mark, they leave you with some new weight to carry. It’s a strong reminder that games are finding ways to hit every note on the emotional register and even finding new notes that movies and other media haven’t been able to touch yet.